​The sample Burstner Caravan Parts requests below are asked for quite a lot whereas the new caravans parts wanted requests are a bit more rare. 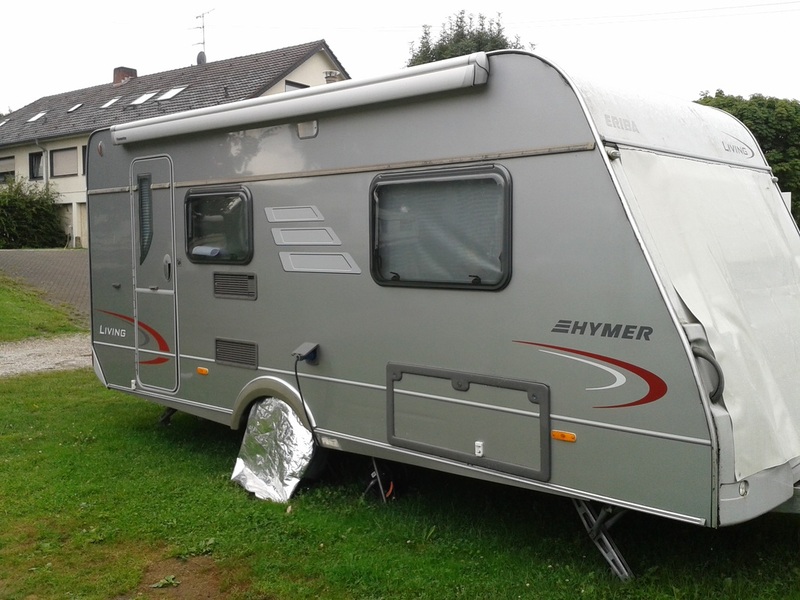 Hi there I have just got a burstner caravan it is approx 15 years old. i am looking for the locks for the back of the van it is for the storage door at the back of the van that's lifts u it has like a handle with a lock there is 2 on it I may be able to get a picture if that would help. also i the leg on the table is broken it used to fold so far down so that it is used to make the bed is this something you have seen before. 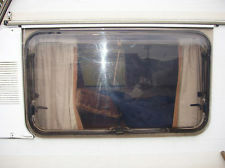 Hi, I'm looking for Burstner Caravan Parts, a front window for a Burstner 5 berth caravan 530TL model. Could you let me know if you have any in stock and how much it would be please. Many thanks. 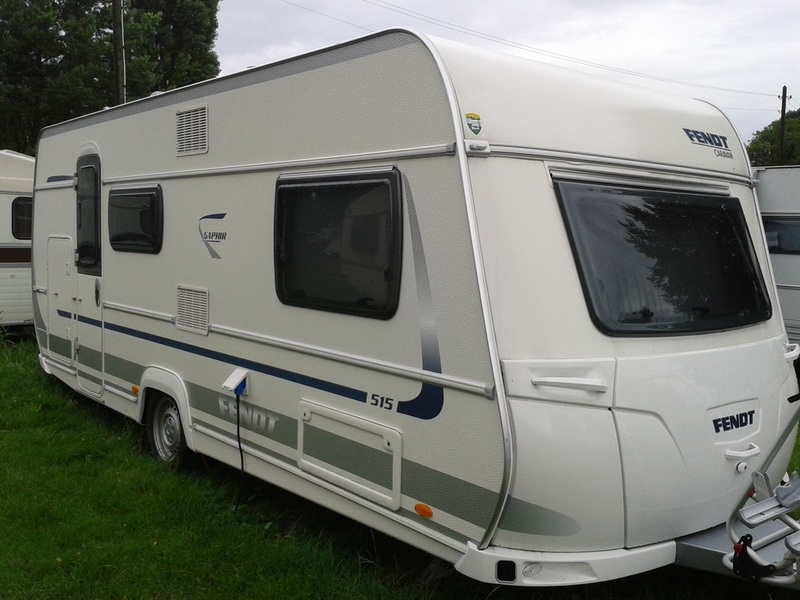 Hi I am looking for a glass cooker top to fit a spin flow 62000 caprice 2020. as fitted to elddis hurricanes in 2000 If you can let me know asap as I want it for a van in France and I am going next Sunday morning. Looking forward to hearing from you. Hello I am looking for the lower storage door for a spinlo caprice cooker in sage green caravan is a 2000 lunar clubman 2 berth end kitchen and our friends ask if you have a high level brake light for a Buccaneer Elan 15 EK 1998. It's approx 39cm long. thanks. Hi do you have any eriba puck parts for sale. We are looking for window catches gas bottle holder and others thanks. Also looking for a bunk bed guard for a Compass Kensington 2000, 4 berth. Hello I am looking for Burstner Caravan Parts, and the lower storage door for a spinlo caprice cooker in sage green caravan is a 2000 lunar clubman 2 berth end kitchen and our friends ask if you have a high level brake light for a Buccaneer Elan 15 EK 1998. It's approx 39cm long. thanks. Hello I have a bailey champagne imperial 1999 model I need the plastic vent grilles (door side) please advise if you have not got these as to where I can get these grilles, I’m also looking for a centre front window for 2006 ace jubilee courier. Thank you. I am looking for a front side window (front facing small window) for a 1993 Compass Reflection 430/4. Have you got such a thing in stock? And kitchen sink worktop for ace award transtar 2006 model Regards. 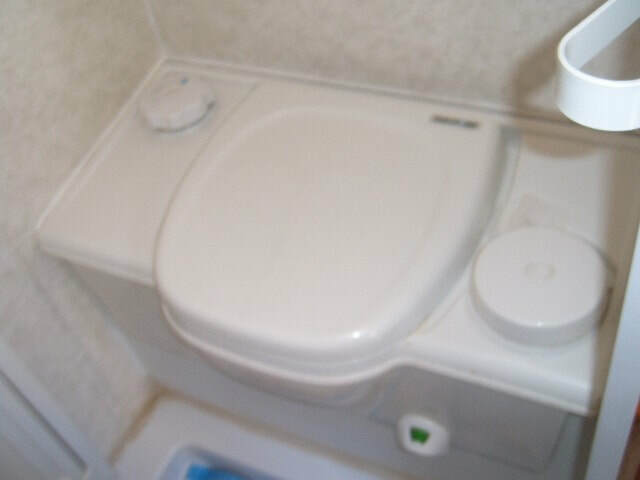 Hi, we are after the centre window of an elddis avante 534 2002 model the one with a fixed bed. we have tried everywhere with no joy. Are you able to help us at all and if so do you have a price please and do you fit them. Hi, I'm looking for a Swift conqueror 630 window 2007, preferably just the glass if you have it, the glass size is 1090mm by 540mm, I would appreciate it if you could let me know either way as soon as possible, you can contact me via the above e-mail or on my mobile 07723 XXXXXX. 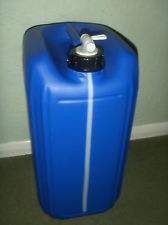 Hello, I am looking for a gas hob (either two or four burner) with the gas bottle. I would like to use in my cottage. Hi looking for a caravan window 700x350 , bronze polyplastic with dotted edges to fit a sterling Elite searcher 2006. I'm looking for a sterling eccles sapphire 2006 front left replacement window. Can you help please? 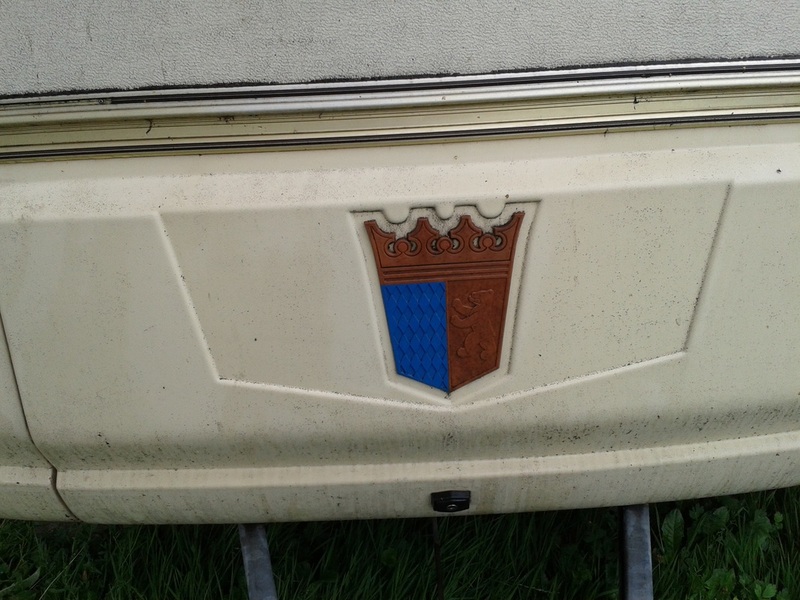 Hi I have a abbey Suffolk caravan reluctantly looking to get rid of. Had it a good few years and have towed miles. This year was planning on ripping all interior out and restoring it but due to ill health and lack of funds I'm looking to get rid of it. Just wondering if you do buy them if so what areas and price many thanks. Hi could you please let me know if you have any internal ceiling boards thanks. I have bailey ranger 500/5 1996 i need a o/f side window the window is a ellbee there is number on the window d2279 the height is 24/3/8 ins them with is 15/3/4ins thanks. Looking for four legs for my caravan..as my legs are just spinning freely had a look and the blocks that the spindle catches are missing if you could possibly help. Many thanks. IDM Alarm System IDM4 Battery Charger. Bailey Senator Indiana 5. 2006. 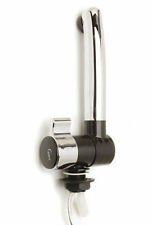 Hi Can I have a price for Burstner Caravan Parts, new or secondhand windows.